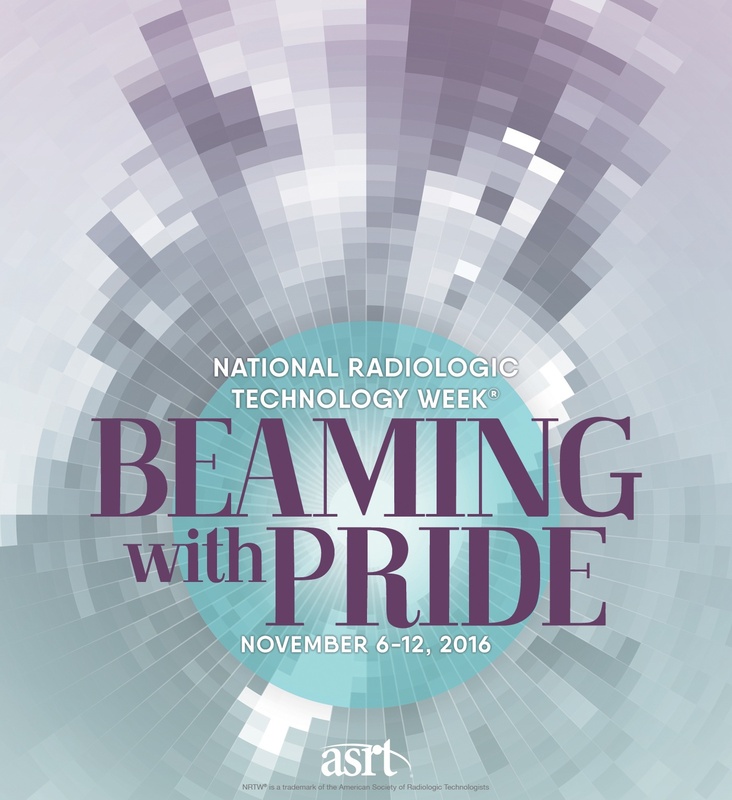 Celebrate RTs During National Radiologic Technology Week! Each year, we recognize the contributions of radiologic technologists (RTs) to health care during National Radiologic Technology Week (NRTW). 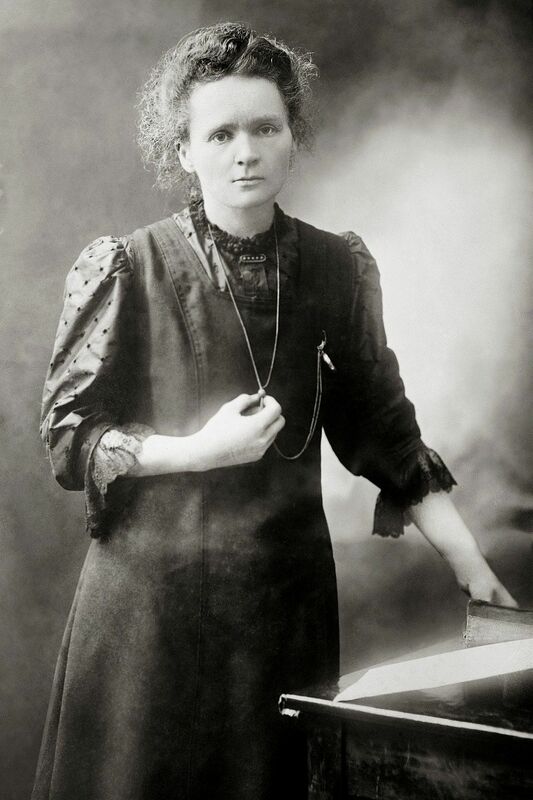 Although initially celebrated in July, it was later moved to coincide with Wilhelm Conrad Röntgen’s discovery of X-rays on November 8, 1895. 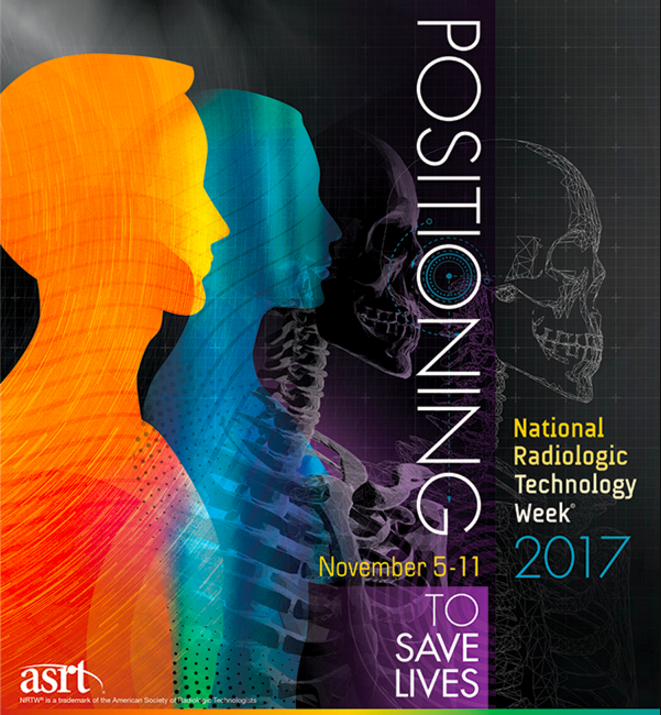 This year, NRTW is celebrated November 5–11 with the theme, “Positioning to Save Lives.” November 8 is the International Day of Radiology, and its focus this year is on the vital role of radiology in the emergency room in supporting effective care and treatment. Celebrate the International Day of Radiology November 8! November 8 is the International Day of Radiology (IDoR)! 2016 marks the fifth IDoR as well as the 121st anniversary of Wilhelm Conrad Roentgen’s discovery of the X-ray. To commemorate the event, more than 100 medical societies will host activities in 57 nations across the globe. November 6–12 Is National Radiologic Technology Week! Next week is National Radiologic Technology Week, an annual recognition of the important work of radiologic technologists (RTs). First celebrated the week of July 22, 1979, the celebration was later moved to November to coincide with Wilhelm Conrad Roentgen’s discovery of the X-ray on November 8, 1895. We would like to take this opportunity to express our deep appreciation for the talented and highly skilled radiologic technologists on the Iowa Radiology team, without whom our work would be impossible. Comfort is important for everyone, particularly during unusually stressful situations. When children have to endure medical procedures, however, providing comfort is vital. Medical procedures, including radiologic imaging, and the strange machines, loud noises, discomfort, and unfamiliar people and surroundings that can accompany them can create a great deal of stress for anyone—especially kids. 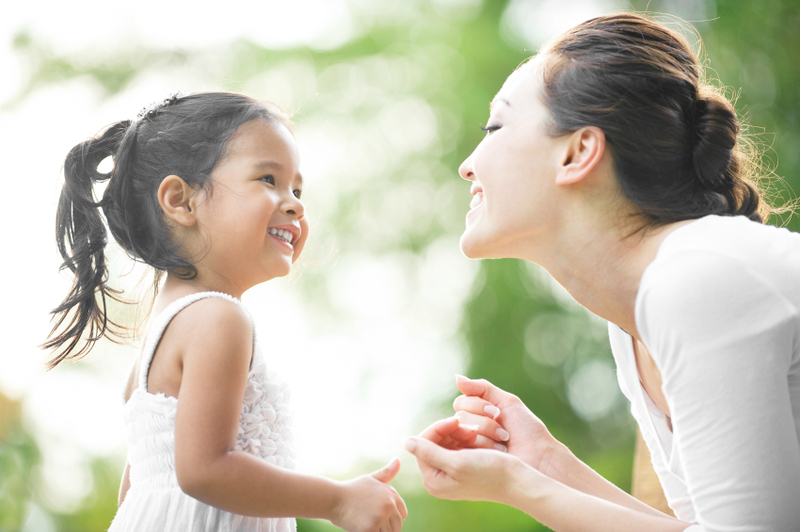 Fortunately, there is a lot you can do as a caregiver to help your child through these often difficult situations. How Should I Decide Where to Have My Mammogram? Annual mammography beginning at age 40 has been shown to be a highly effective way of reducing breast cancer mortality. If you’ve decided to schedule yearly breast cancer screenings, you’re taking an important step in protecting yourself from a disease that strikes 1 in 8 women. Where you choose to have your mammogram, however, is important. Make sure to select a facility that is capable of capturing the clearest possible images and interpreting them with a high degree of accuracy as well as providing you with a comfortable patient experience. Paul Keller was born in California to parents who were both college professors, one in physics and one in mathematics. The family, which includes his two brothers, moved to Northfield, Minnesota when Paul was 12. He remained in Minnesota to earn his bachelor’s degree at St. Olaf College. Intrigued by science and technology, he went on to study biomedical engineering at Case Western Reserve University in Cleveland. During his graduate program, Paul Keller worked in a medical research lab, where he discovered that he was better suited to medicine than research. Dr. Gopika Myneni specializes in Diagnostic Radiology and Breast Imaging here at Iowa Radiology. A native of India, she lived there until she was 16, when she moved across the world to Chicago, Illinois.